In his first year with the Chicago White Sox, Todd Frazier has been incredible. He defended his Home Run Derby title with honor, though he lost to the beastliest of all the beasts, Giancarlo Stanton. 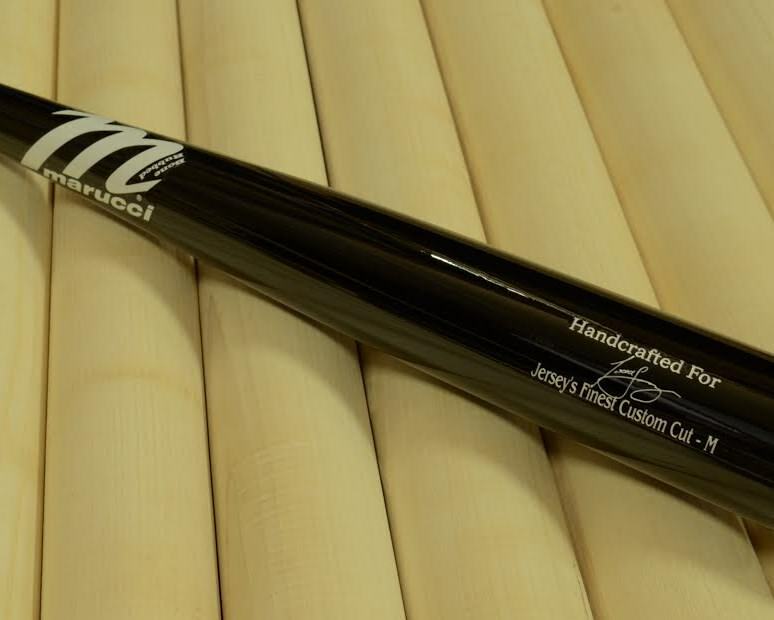 Frazier has been using a 35in./32oz Marucci called “Jersey’s Finest”. It features an extremely thin handle, they do not even offer this diameter to the public. The barrel is medium to large with a medium taper. In Trumbo’s first year as a Baltimore Oriole he has proven himself as one of the best offensive weapons in the league. Trumbo’s prodigious power stood out at the Derby, even with Giancarlo eventually stealing the show. 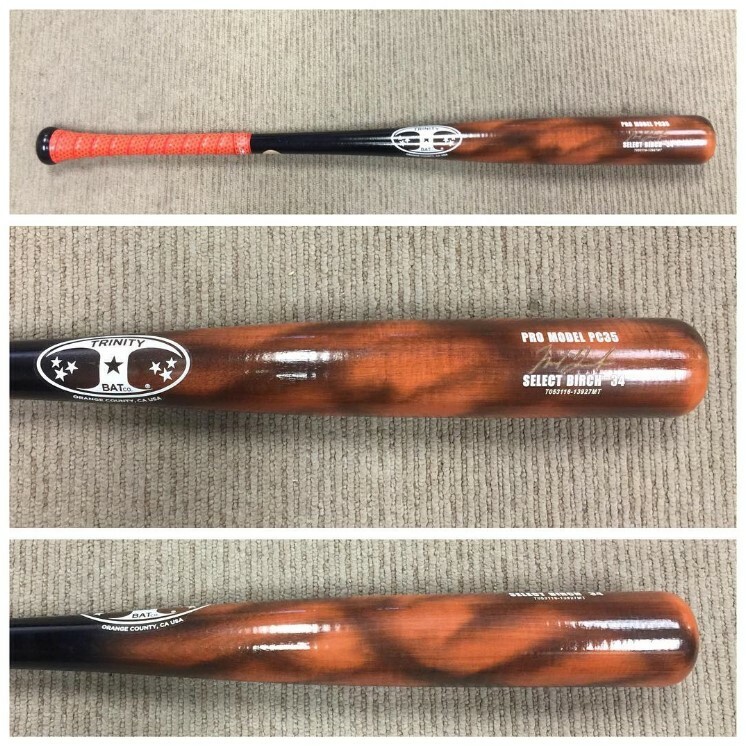 His bat model is the Trinity PC35. The PC35 is a combination of a 318 barrel and a 271 handle and knob. The closest bat to the PC35 can be purchased HERE. Carlos Beltran has been putting up incredible numbers in his 19th MLB season. 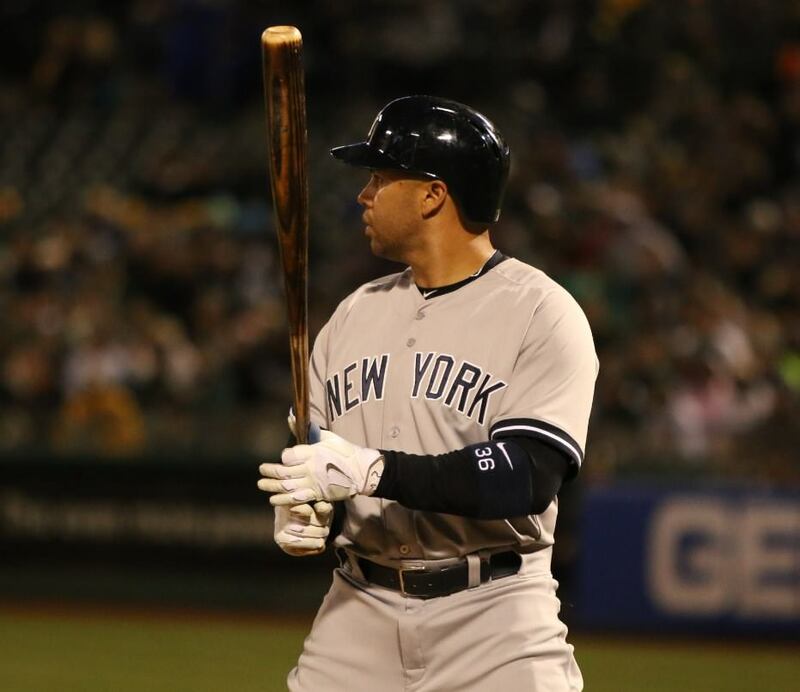 Beltran created and uses one of the most popular bat models in the MLB. The CB15 (which Beltran has swung from Marucci and Rawlings) features a 29/32″ handle with a medium taper leading to a medium to large barrel. 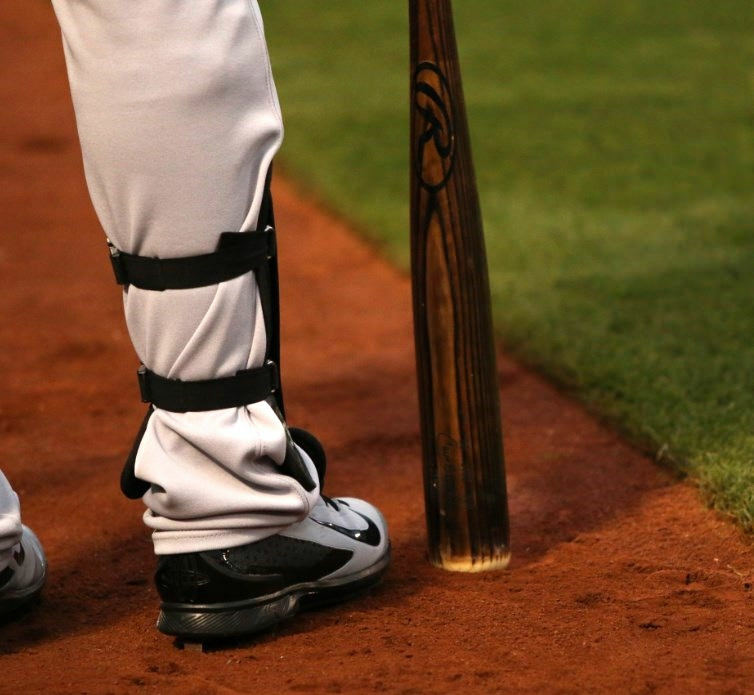 The model he is currently using, the Los15, is the same bat with small tweaks in the handle thickness. The Marucci CB15 can be purchased HERE. 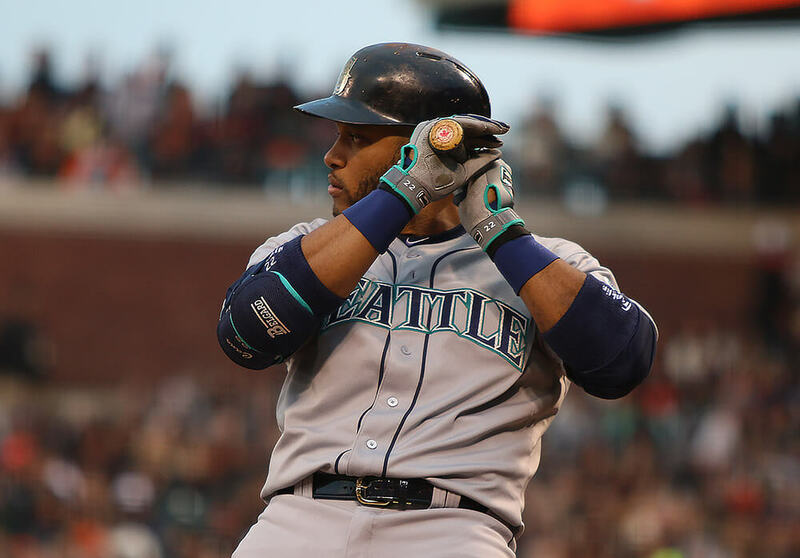 Robinson Cano, undoubtedly one of the prettiest swings in baseball, swings the RC22 from Marucci, Sam Bat and he has used SSK in the past. The RC22 features a thin 29/32 inch handle with a short taper to a monstrous 2.56 inch barrel. Edwin Encarnacion is always at or near the top in power standings every season. He has been loyal to Marucci, swinging the EE110 for the past few years. As the name implies it is cut to the 110 profile. It features a thick handle that leads to a medium to large barrel. There may never be a better final season. Or designated hitter. 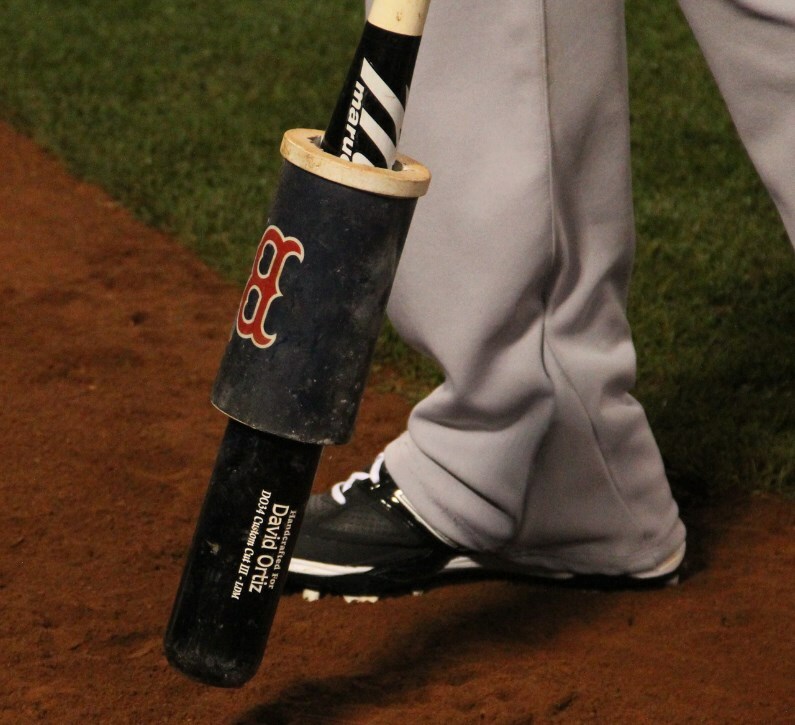 David Ortiz swings the Marucci DO34, which features a very large barrel, thick handle, and traditional knob. The DO34 is available HERE. You cannot have this list without the MVP, the Bringer of Rain. 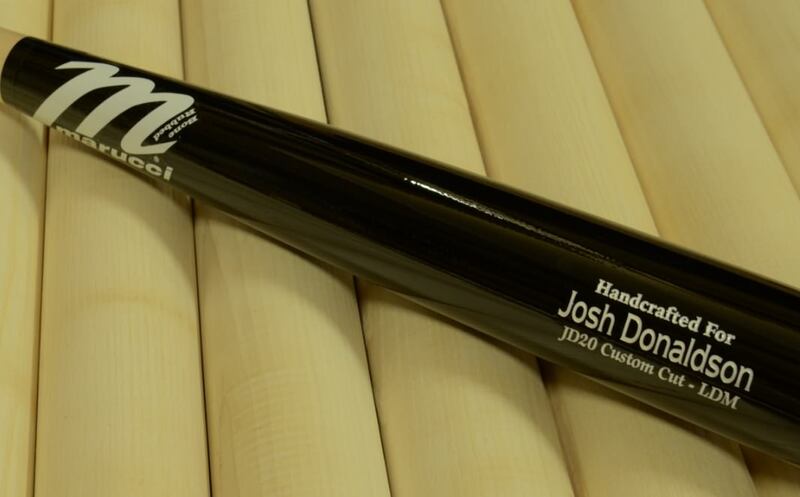 Josh Donaldson’s Marucci JD20 signature cut is similar to the AP5. The AP5 has a long barrel with a tapered handle to give control while maintaining the end-loaded feel.